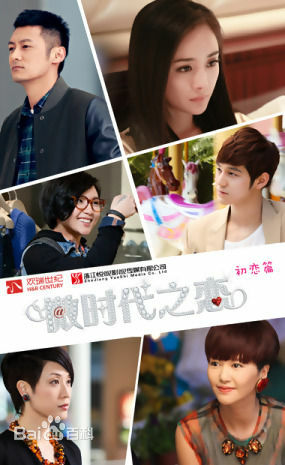 'V Love'. . Wallpaper and background images in the Ким Бом club tagged: photo kim bum kim bum.